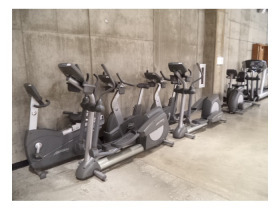 Health Club Surplus Equipment | Great Lakes Auction Company, Inc.
Health Club Surplus Equipment Online Auction. THIS WILL BE ONLY CHECKOUT DAY!! PLAN ACCORDINGLY!!! THIS EQUIPMENT IS BEING SOLD “AS IS, WHERE IS, HOW IS” WITH NO WARRENTIES WRITTEN OR IMPLIED. If Credit Cards are accepted for this auction (IT WILL BE SPECIFIED IN THE FIRST PARAGRAPH). If you ('Buyer') are the High Bidder at the close of a Great Lakes Auction. Great Lakes Auction Co. reserves the right to charge your credit card for the full amount of your winning lot(s) plus any applicable sales tax and/or Buyers Fee/Premium, if you have not made payment to Great Lakes Auction Co. on or before the final day of the auction checkout. If the card can’t be Charged for the full amount, partial payments will be charged until your invoice is paid. Cash, Certified Check, Wire Transfers or Master Card, Visa, American Express, and Discover (4% Convenience Fee on Credit Card Transaction) are the only acceptable forms of payment for Great Lakes Auction Co. auctions. Great Lakes Auction has put forth every effort in preparing the catalog for this auction to provide accurate descriptions of all items. All property is sold 'as-is' and it is the bidder’s responsibility to determine the exact condition of each item. Printed statements or descriptions by staff are provided in good faith and are matters of opinion. THIS EQUIPMENT IS BEING SOLD “AS IS, WHERE IS, HOW IS” WITH NO WARRANTY WRITTEN OR IMPLIED. THE ENTIRE RISK AS TO THE QUALITY AND PERFORMANCE OF ANY AUCTION LOT IS WITH THE BUYER. Posted Closing Times: Posted closing times and displays of Great Lakes Auction Co.’s current time are approximate. Great Lakes Auction Co. reserves the right to close early or extend auctions at any time at is discretion. It is strongly recommended that bids be placed early to avoid losing out due to an ill-timed, last minute bid.  Extended bidding – The Extended Bidding Platform on this website is a feature that does NOT allow an item to sell at the end of the auction until there is 5 minutes of bidding inactivity. As bids are placed 5 minutes will keep adding to the time. Great Lakes Auction Company, Inc.